It goes without question that Tony Stewart is one of the most accomplished NASCAR drivers in the history of the sport. His 49 Monster Energy NASCAR Cup Series victories and three NASCAR Cup Series championships are proof of that. With 47 wins and a championship already under his belt, Stewart is proving to be just as successful as a team owner as he was an on-track superstar. But there's a part of Stewart's life that may go overlooked, and that's his charitable work. 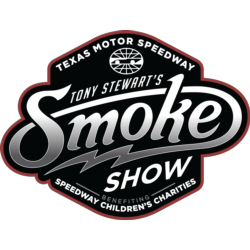 For the last 12 years, the Tony Stewart Smoke Show has played in integral part in raising more than $1.5 million for Speedway Children's Charities-Texas Chapter. "This is something that I truly look forward to - coming to do this event," said Stewart, whose Smoke Show returns to Texas Motor Speedway on Oct. 10. "A lot of people that have come year after year are now friends of mine as well. To come do this and be able to have a great time and know at the end of the day we're raising a lot of money for a great cause, there's really no better feeling." The Tony Stewart Smoke Show is an all-day fantasy driving camp instructed by the legend himself. The day includes two 10-lap competitive driving sessions in a stock car with personalized instruction from Stewart, as well as a thrilling, heart-pounding three-lap ride around Texas Motor Speedway's 1.5-mile oval, a track Stewart won on twice in his illustrious career. "It's so fun to see when we come in and stop the car after those three laps to see how excited they are and realize how much faster we're running compared to when they're driving," Stewart said. "It's something that most people have never done, to run that fast in any type of vehicle let alone on a mile-and-half oval." Other opportunities include a celebration in Texas Motor Speedway's iconic Sunoco Victory Lane, personalized video of the driving session, lunch and dinner featuring a Q&A with Stewart, and a personalized "Smoke Show" firesuit. Participants may also add-on items such as racing shoes, guest passes and a limited edition "Smoke Show" painted helmet. "It's been really cool to see how this has grown over the years," Stewart said. "There's people that have been here almost every year since we started, so you have a lot of people that return each year - but it's cool to get new people that come each year as well and enjoy the experience." 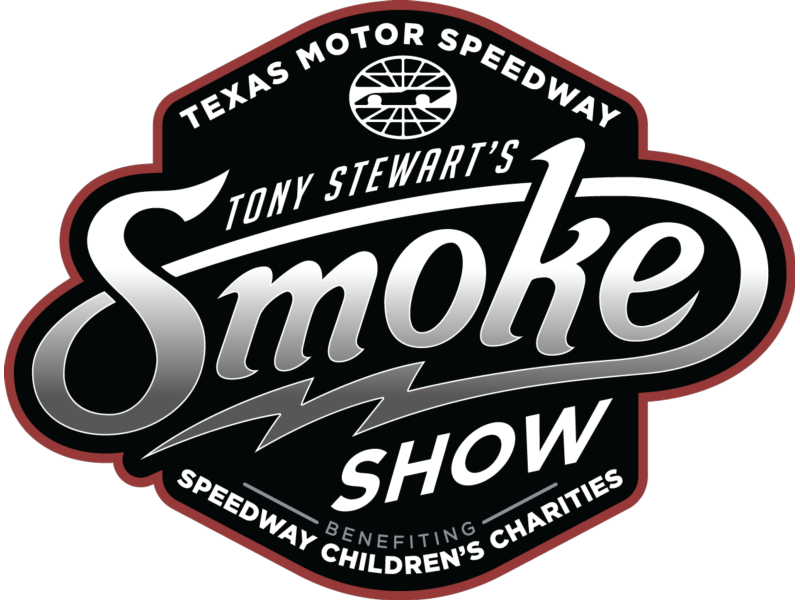 For more information and to see how you can be a part of this year's Tony Stewart Smoke Show, visit http://www.texasmotorspeedway.com/events/tony-stewart-smoke-show/.